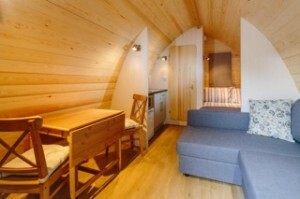 A family run rural site in the heart of Cornwall. 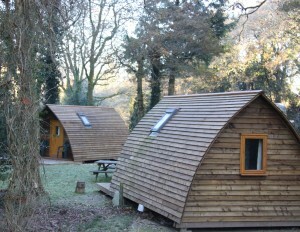 Perfect for a day on the beach and then retreating to our wooded valley. The Camel Cycle Trail is a 5 min level ride away for some car free days. Winners of the David Bellamy Gold award for conservation 10 years running. 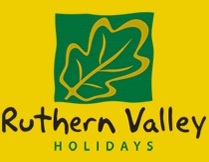 Visit Ruthern Valley Holidays for more information and prices.